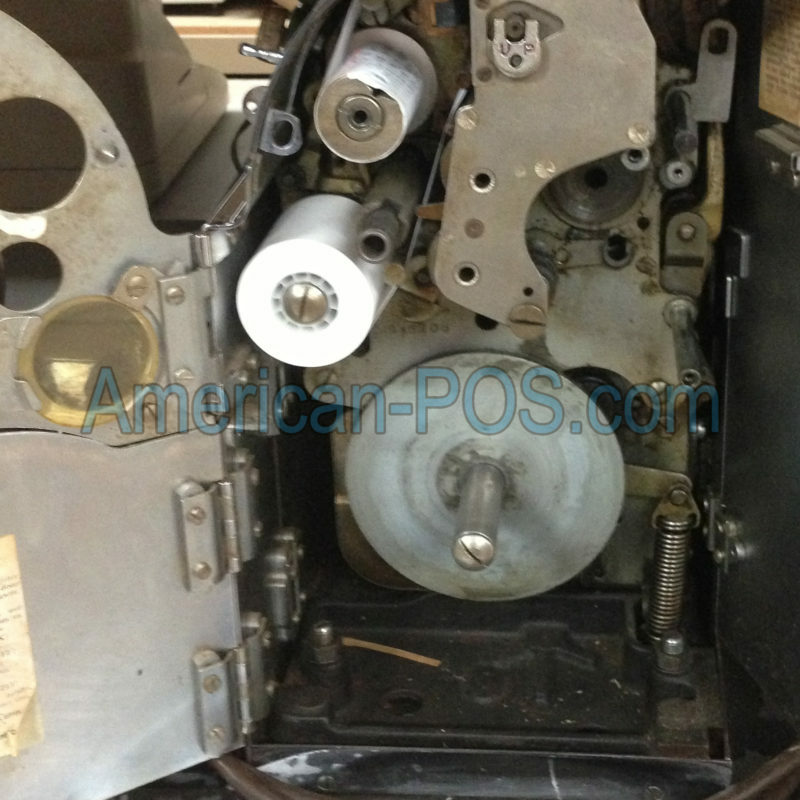 American Office Machines opened for business February, 1971 and has proudly been doing business now for over 45 years in the Greater Los Angeles area. 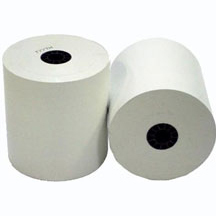 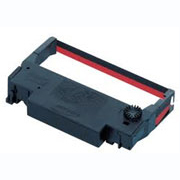 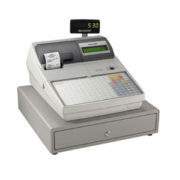 We have worked hard with our customers though the years. 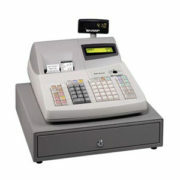 We know the customer satisfaction is #1 in staying in business. 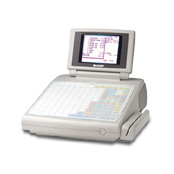 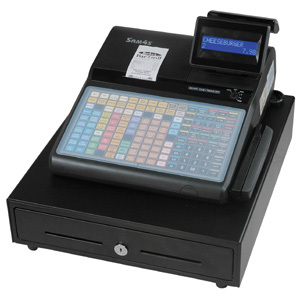 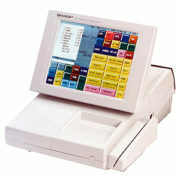 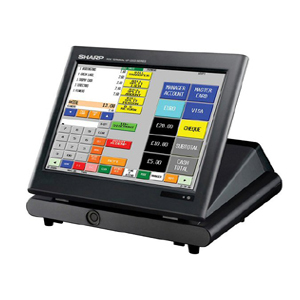 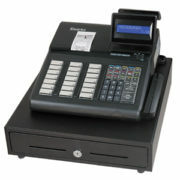 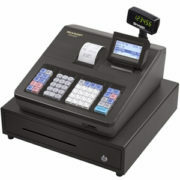 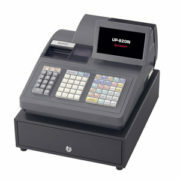 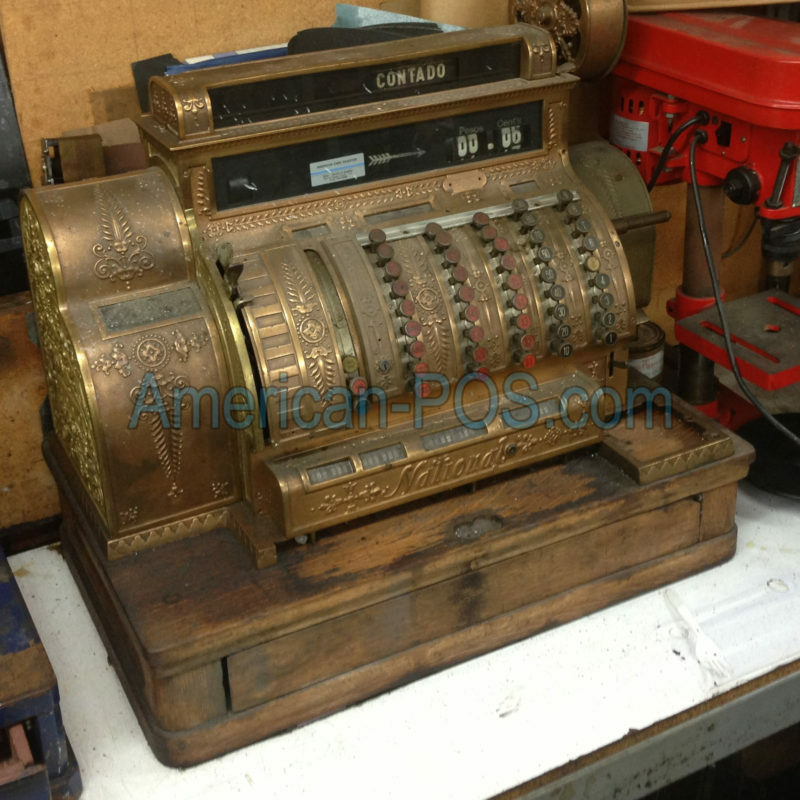 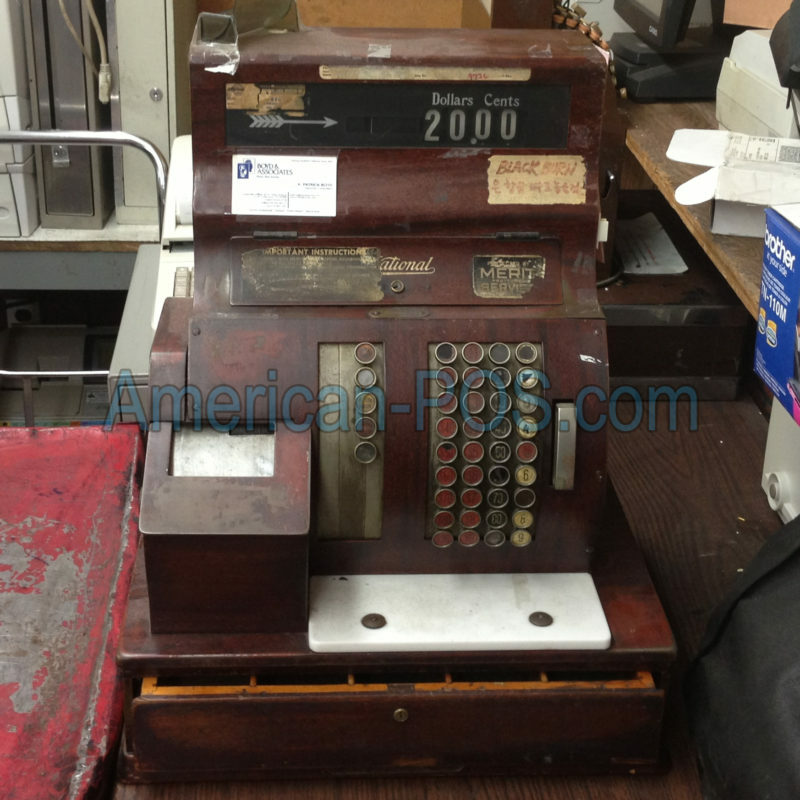 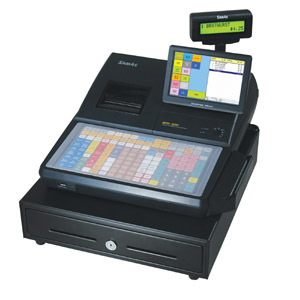 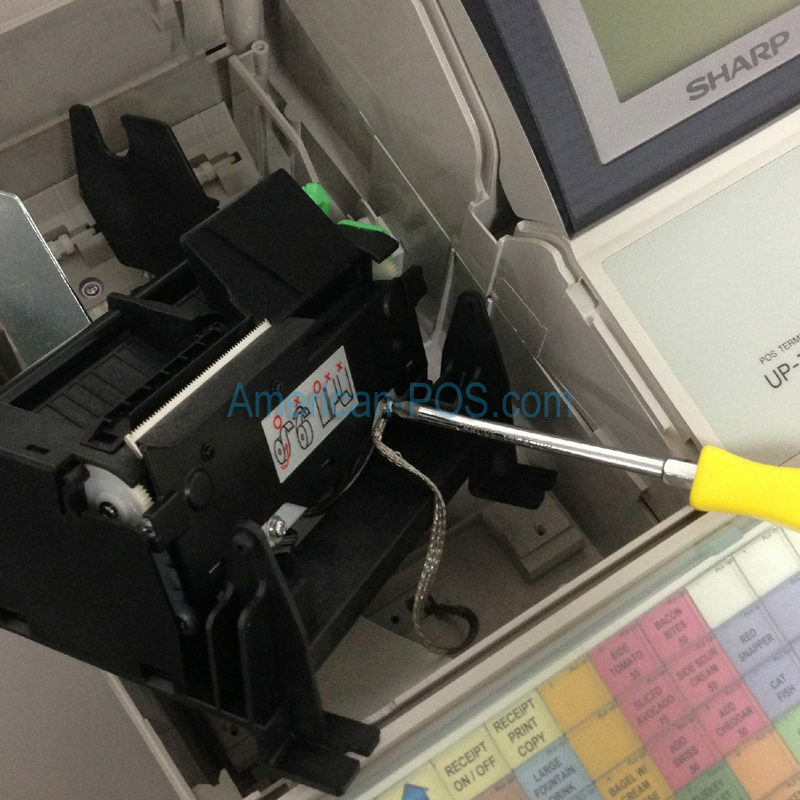 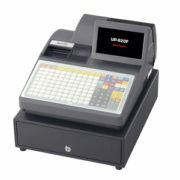 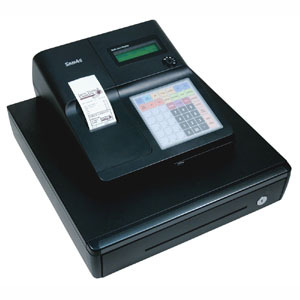 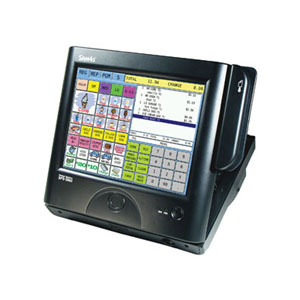 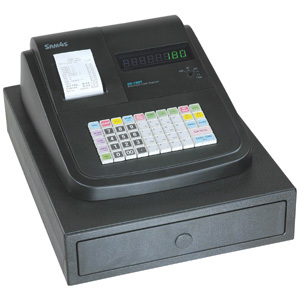 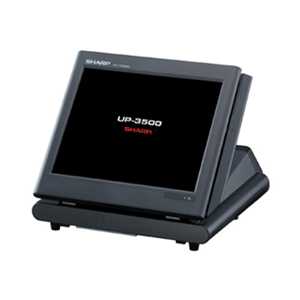 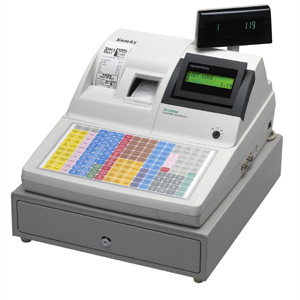 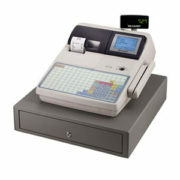 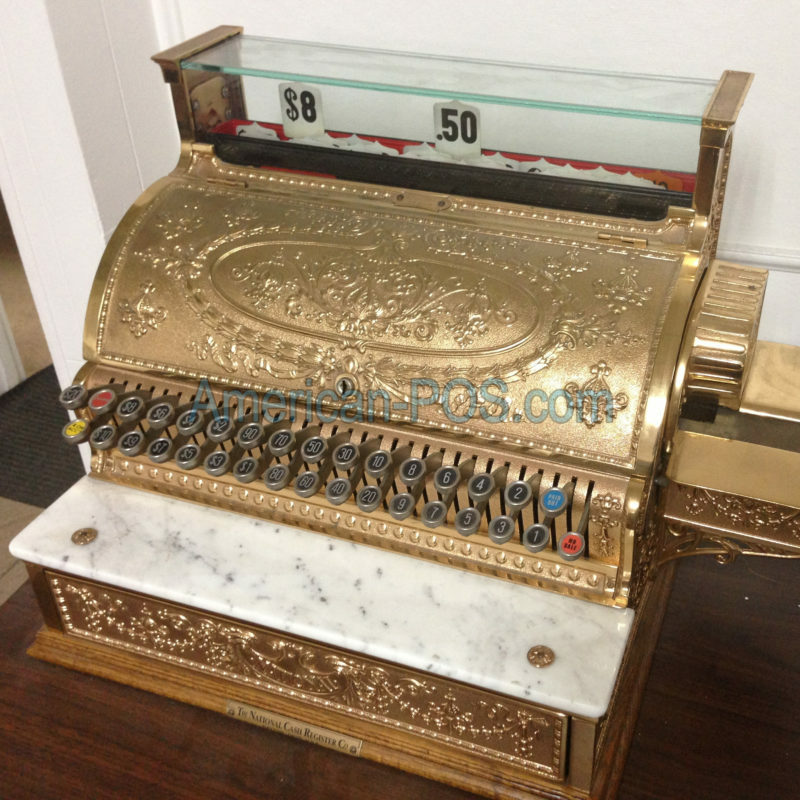 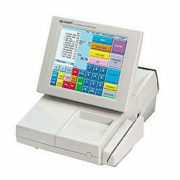 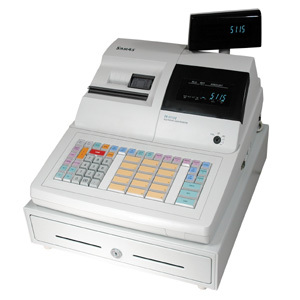 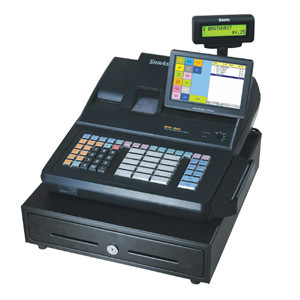 Currently we specialize in Point of Sale Systems, Cash Registers, Video Security Systems and many other Office Equipment. 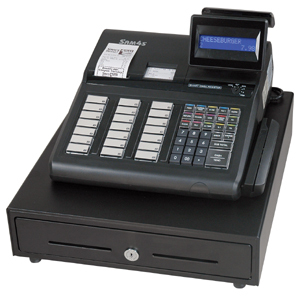 As your Trusted Vender we will be here Tomorrow, next Month and Next Year to Sell, Support and Service the Systems that we sell.